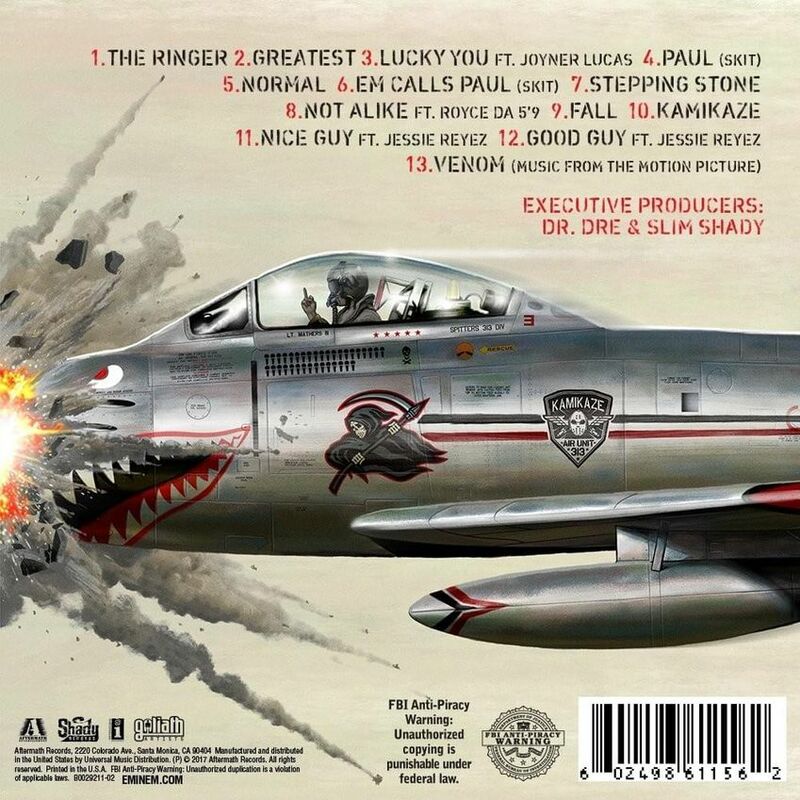 Eminem has shared his new album Kamikaze out of nowhere. The project was made in cooperation with Dr. Dre, who is the executive producer of the project. On the album Eminem Takes shots at Tyler The Creator, Lil Yachty, Machine Gun Kelly and Joe Budden and much more ! Stream the album below !